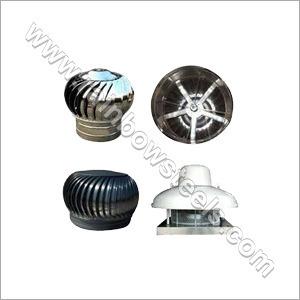 We are a professional manufacturer, supplier and exporter of an extensive range of Ventilator Turbo. This range includes 6 Inch Powerless Roof Turbo Ventilator, Air Ventilator Turbo, Zero Power Turbo Air Ventilator, and more. 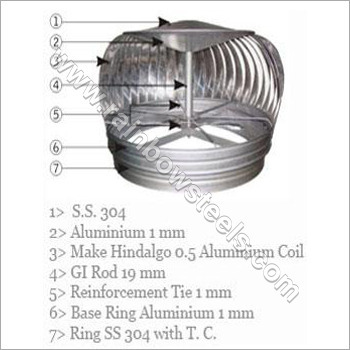 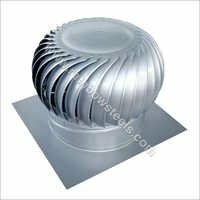 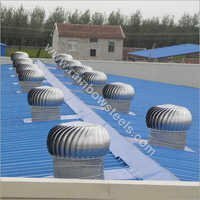 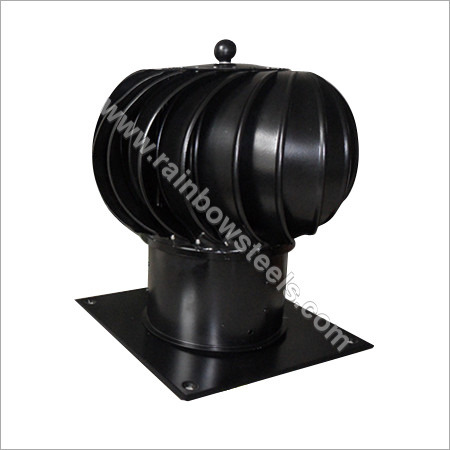 The offered Turbo Ventilator are widely appreciated for their high-utility in removing indoor smoke, odor, heat, moisture, dust etc., and making the interior cool and cozy. 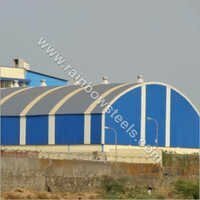 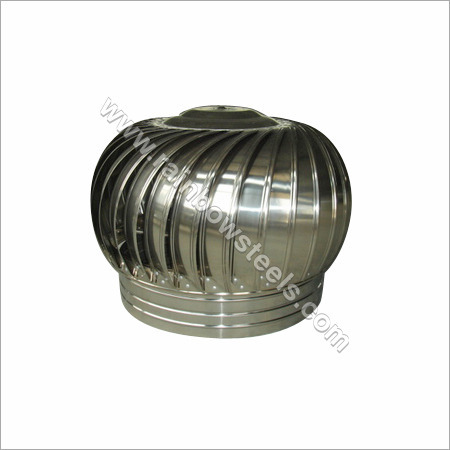 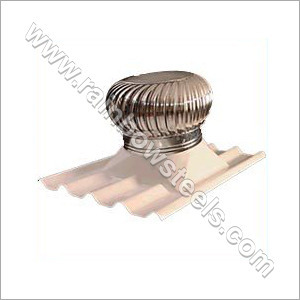 These have a important usage in warehouse, factory, stadium, assembly hall, and more. 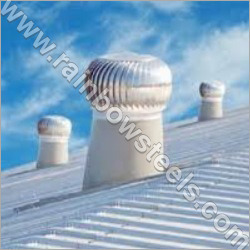 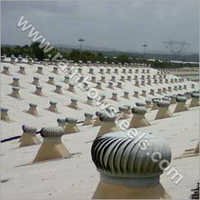 Our products are highly efficient in providing ventilation, saving energy and reducing cost. 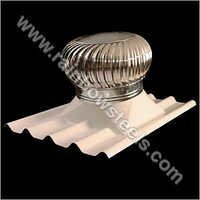 Our Roof Ventilator Turbo are easy to install on the rooftop and require nominal maintenance for their hassle-free performance.